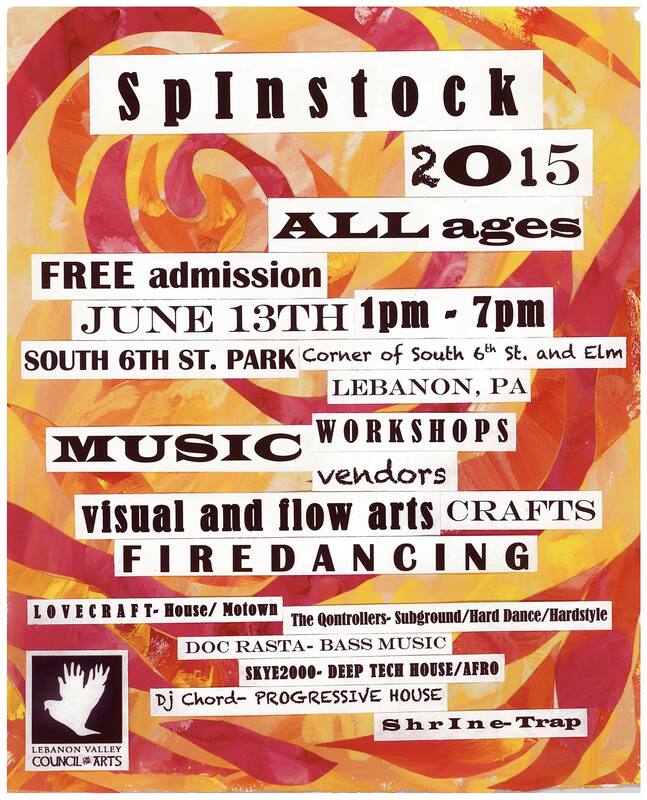 If you are in the Lebanon, PA area, this is a great event to check out! I may be going there myself this year. GLO is a great hooper, dancer, and promoter. Come on out! Check out this event on Facebook.